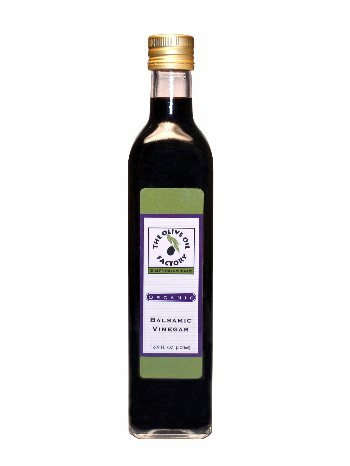 Organic Balsamic Vinegar is made using the must of trebbiano grapes and carries all of the classic balsamic flavors. Certified Organic, this vinegar is a fantastic addition to any salad. Packaged in a stylish 16.9oz bottle.